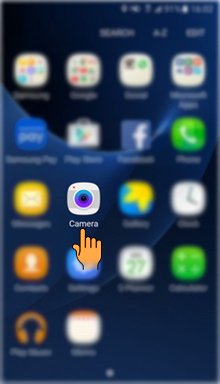 How to deactivate Camera Quick Launch feature in Samsung Galaxy S7 Edge(SM-G935FD)? 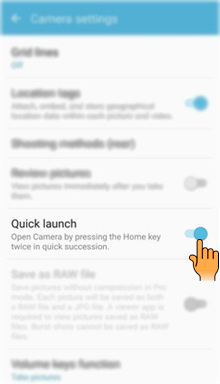 By using the Quick launch camera feature, you can set your phone to automatically launch the Camera app each time you press the Home key twice in quick succession no matter what the app or screen you're opening. a). 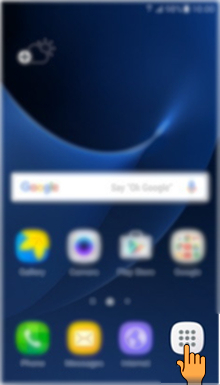 Tap on the Apps icon from the Home screen. b). 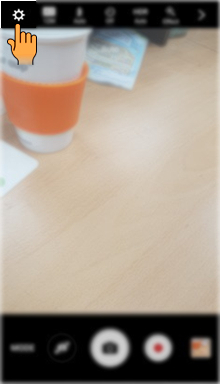 Tap on Camera icon. d). Tap on the Switch to deactivate Quick launch feature. CLICK HERE to know how to deactivate Video Stabilization in Samsung Galaxy S7 Edge ( SM-G935FD ). How to deactivate Video Stabilization in Samsung Galaxy S7 Edge(SM-G935FD)?